Watch the trailer of the movie Chakravyuha *ing Power Star Puneeth Rajkumar, Rachita Ram and others exclusively on Anand Audio. 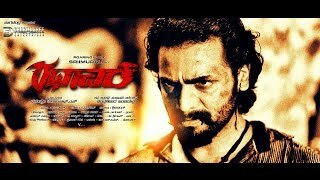 Presenting Rathaavara Exclusive Theatrical Trailer for all my Lovely Fans out there, the wait is over, The movie is Releasing on the 4th of December 2015. 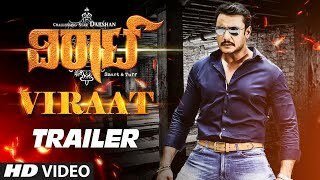 T-Series Kannada presents Viraat Trailer from latest Kannada movie "Viraat" starring Darshan Thoogudeep, Isha Chawla, Vidisha Shrivastav, Suhasini Maniratnam, Sumalatha. Luv U Alia directed by Star director Indirajit Lankesh is here to set your heart racing with an edgy love story. 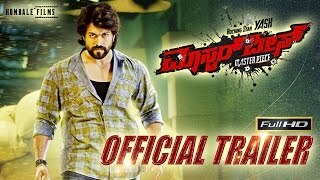 The film stars Bhoomika Chawla, Ravichandran, Sudeep, Chandan, Sangeetha Chauhan, Ravishankar P, Sunny Leone, Srujan Lokesh, Nikesha Patel & Shakeela - the biggest starcast in Kannada film industry. Watch the making of Luv U Alia, the latest Kannada Movie written and directed by Indrajit Lankesh. The film stars Bhoomika Chawla, Ravichandran and Sudeep to name a few. Here’s a glimpse of what went behind the scenes of a heart wrenching love story. Produced by Sammys Magic Cinema, Luv U Alia brings a fresh prospective to love and everything that is attached to love. So, stay tuned for the magic to unfold! Watch Kendasampige Official trailer Directed bu Suri. Music composed by V Harikrishna. 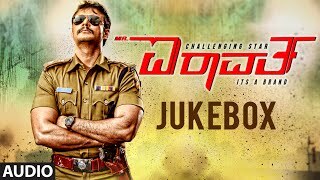 Presenting To You "Mr. Airavata" Jukebox, Directed A P Arjun And Produced By N Sandesh, Starring Darshan Thoogudeep, Urvashi Rautela, Prakash Raj. Watch "Rx Suri" Trailer directed by Shri Jai, featuring Duniya Vijay, Akanksha in the lead role. 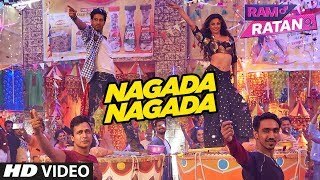 Music by Arjun Janya. Presenting To You "Mr. Airavata Trailer" Directed A P Arjun And Produced By N Sandesh, Starring Darshan Thoogudeep, Urvashi Rautela, Prakash Raj. 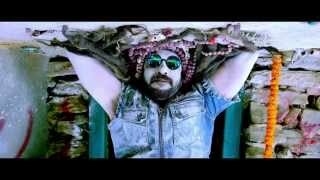 Watch the new teaser of Upendra's philosophical, psychological thriller Uppi 2. Killing Veerappan is an upcoming film directed by Ram Gopal Varma with Shivaraj Kumar, Sandeep Bharadwaj and Parul Yadav in lead roles. Produced by B. V. Manjunath, music composed by Sai Kartheek, Ravi Shanker. Killing Veerappan is based on real story of Veerappan a Sandalwood smuggler who was active for years in forest lands covering the states of Karnataka, Kerala and Tamil Nadu. Watch the theatrical trailer of Shivaraj Kumar & Karunya Ram Starer Vajrakaya exclusively On Anand Audio!!! Listen to all the songs from the movie A 2nd Hand Lover Feat. Ajai Rao,Pranitha,Aishwarya,Aneesha Ambros and others exclusively on Anand Audio. 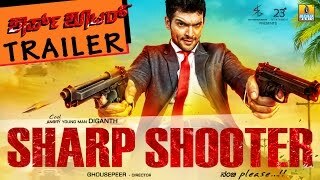 Latest Trailer of Siddhartha movie starring Vinay RajKumar. RangiTaranga new Kannada Feature Film - First look teaser This new year, Ride a new wave!! !